Lie down flat on the back with the legs straight on the floor and the feet touching each other. Stretch the arms alongside the body. 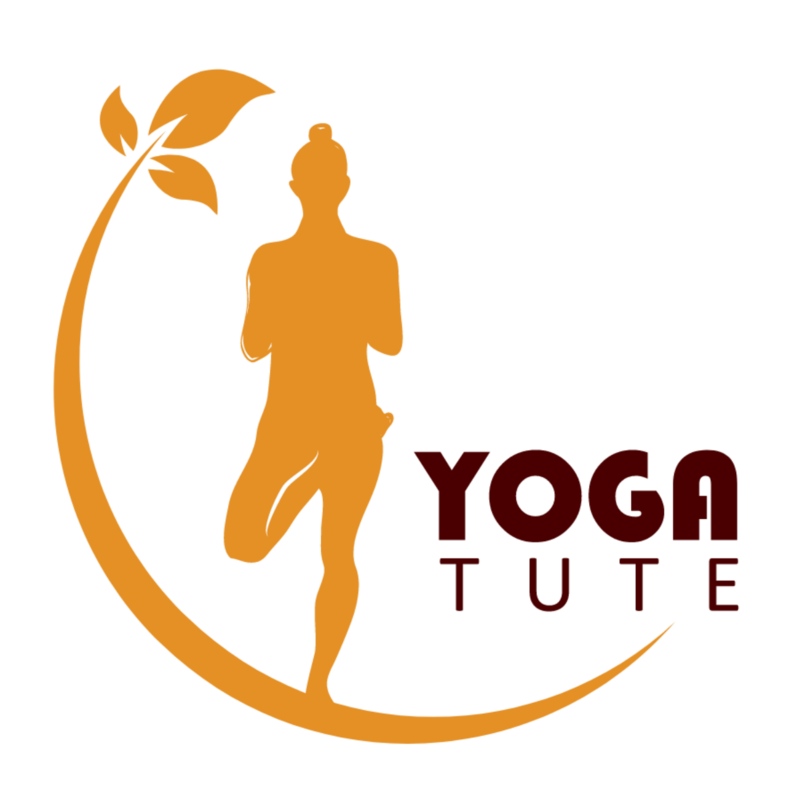 Take the feet raising waist and hips slowly with the help of your hand (holding the waist, elbow touching the ground) to first 30 degree, then, 60 degree and finally to 90 degree while inhaling. If the feet are unbalanced at 90 degree, take the feet to 120 degree. Eyes should be closed or concentrate on the toes. Stay in this position for 2 minutes or can be increased till half an hour. While coming down, exhale, bend the knees and gradually slide the buttock and the back downwards without jerking the spine. After reaching the semi-lie down position, release the hands from the back , take the buttocks down the ground and straighten the legs. Sarvangasana is one of the most beneficial of all the asana. 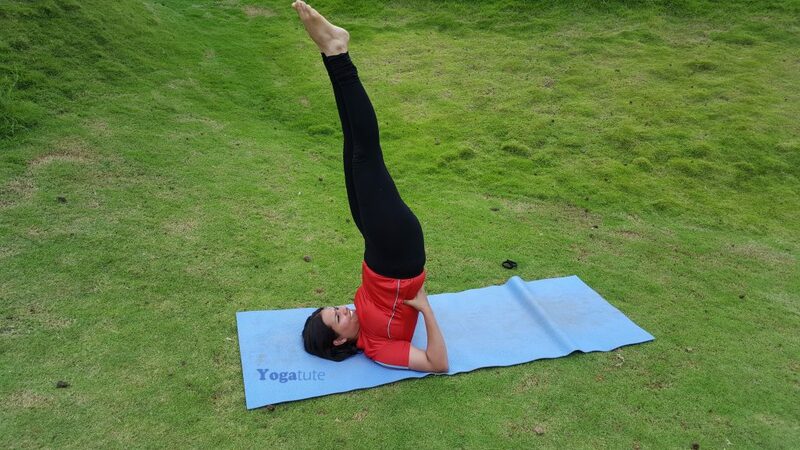 If Sirsasana is king, Sarvangasana is the Queen of all the asanas. As its name implies, has an effect on the entire system. It develops the feminine qualities of patience and emotional stability. It is called mother asana, since it provides peace and happiness to the body as mother. Common ailments such as colds, nasal disturbances, thyroid hormonal disturbances are cured by this. Soothing for nervous breakdown, and depressed, insomnia, tensed, upset, irritated, and fatigue patients. Excellent aid to digestion, and elimination of toxins to get rid of constipation, ulcers, colitis and piles. Corrects urinary disorders, uterine displacement and menstrual disorder. Helpful in reducing weight and obesity. Sarvangasan is undoubtedly beneficial and not as difficult as it seems. People, do not get disheartened if you do not get the asan at first. Keep repeating the steps and do not hurry. Yoga takes time.